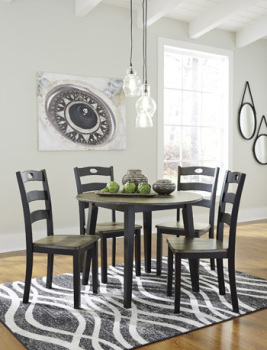 Round Drop Leaf Table Round Drop Leaf Table Pastoral Charm® Made with Birch veneer, engineered b..
Square Counter TBL Set (5/CN) Square Counter TBL Set (5/CN) Pastoral Charm® Made with Birch vene.. 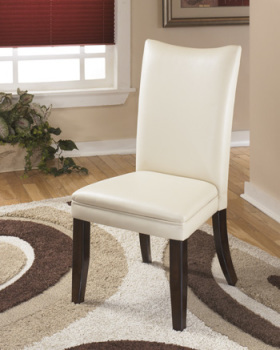 Dining Room Table Set (7/CN) Dining Room Table Set (7/CN) Pastoral Charm® Made with Birch veneer.. 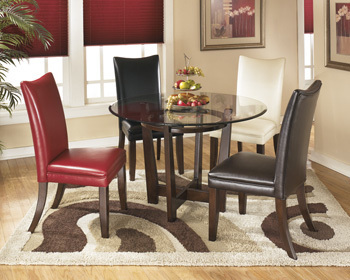 This 5-piece dining set makes having a meal all the more satisfying. 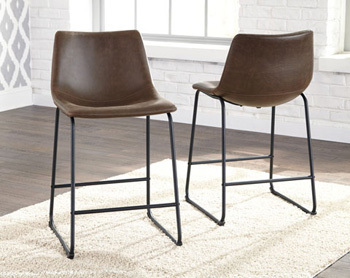 Light brown stained finish lend.. 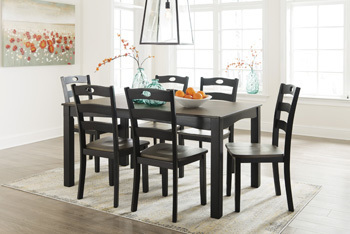 This 7-piece dining set makes having a meal all the more satisfying. 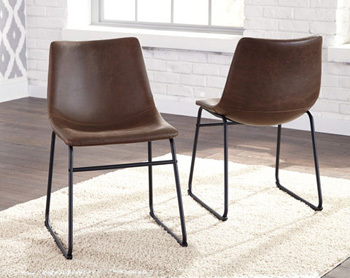 Light brown stained finish lend.. 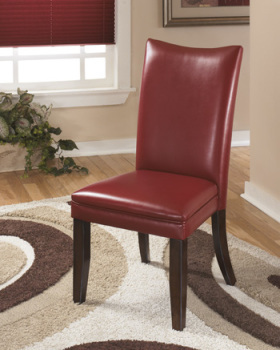 Dining UPH Side Chair (2/CN) Dining UPH Side Chair (2/CN) Contemporary Made with select veneer a.. 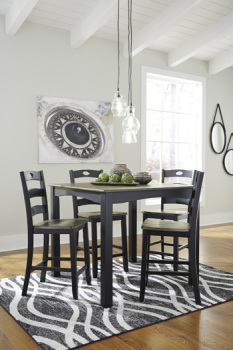 Round Dining Room Table Round Dining Room Table Contemporary Made with select veneer and hardwoo.. 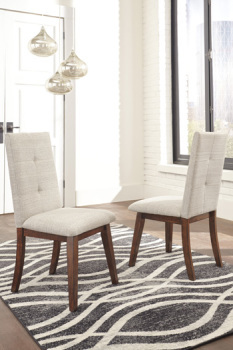 Dining UPH Side Chair (2/CN) Dining UPH Side Chair (2/CN) Casual Mid-century inspired design usi.. 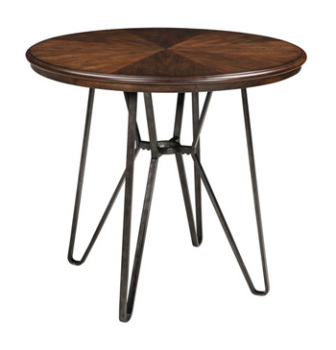 Round DRM Counter Table Round DRM Counter Table Casual Mid-century inspired design using Mindi v.. 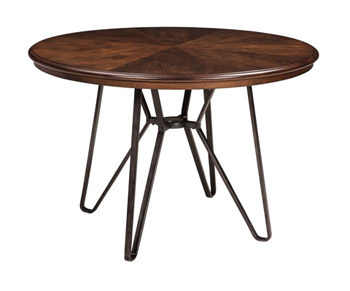 Round Dining Room Table Round Dining Room Table Casual Mid-century inspired design using Mindi v..